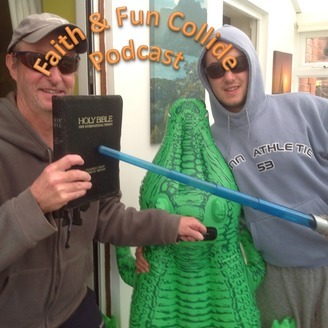 Where faith and fun collide, 15 minutes of surreal comedy mashed with Christian faith fun. Expect: banter, sketches, songs and useful life points. 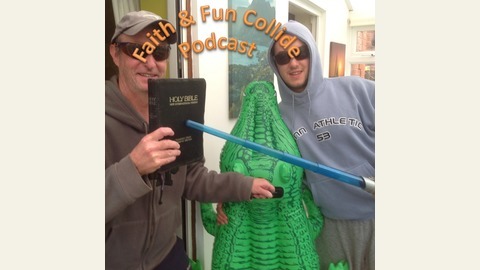 Listen, download or maybe even subscribe. Enjoy :).